I've only truly loved two things in my life. There's nothing I won't do to save my child. She's stubborn, beautiful and drives me crazy. I've told her it's too dangerous to be involved with me. She vows to stay, no matter the cost. Book 1 of 2 in the Love & War Duet. So Diesel has just left the club and moved to no mans land to try to protect his son Ryan. He owns a duplex in Montana that very few folks know about. Rory has recently moved into the adjoining duplex. 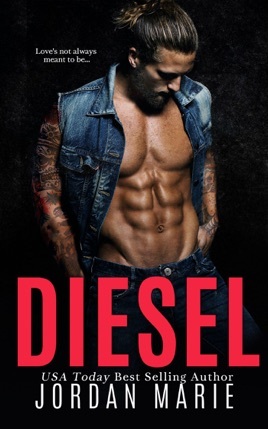 Diesel immediately assumes the worst of Rory, but later decides he can have a relationship with her as long as she stays away from his son. Not gonna lie here folks, Diesel is a jerk. The bits of tender he shows are countered by total meanness. I was not a fan of him through most of this book. 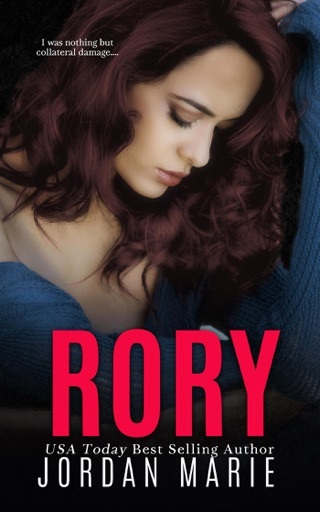 Rory won my heart over almost immediately, and as we learned more about her... sigh. As this author is known to do her characters have that one moment where no matter what they’ve done the entire book, you forgive them for every single thing they’ve done in the book up to that point. I am a huge fan of this author. While this book doesn’t have the humor I love in most of her books I am absolutely dying to read the other half of this duet. It is a cliffy, and I think I might’ve made up a few words when I made it to the end, but I’ve no doubt the author will make up for it in the next book (she better or else ( ;). 5 flaming stars for Rory and Diesel! Jordan knows how to deliver! The beginning was entertaining, it got a little slow in the middle ( the quite before the storm expression never fit better) but this book ended with a bang .. and a half!! As cliche as it sounds Rory’s book can’t come soon enough! Jordan has a way with villains and King has got to be the meanest so far! You read one book , you read them all right? WRONG, this book kept me on the edge and I am still hanging! Rory and Diesel’s story will leave you breathless.